The orders are processed from 10.00 am to 08.00 pm. The orders are shipped on Mondays and Thursdays. 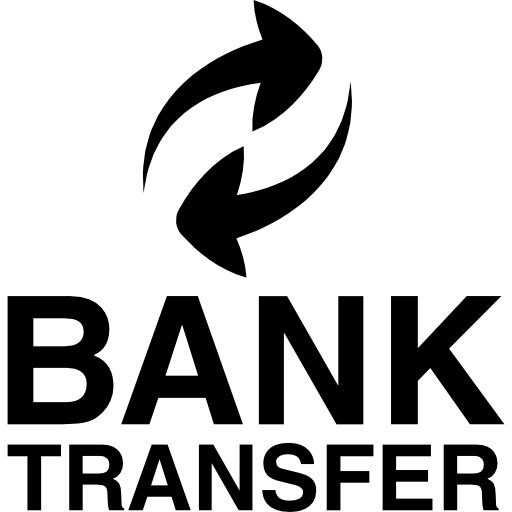 Payment by bank transfer is possible on our account. The payment deadline is reduced to 10 days. You can request the payment in several times, by sending the request by email. If the invoice is still not settled after 10 days, the file will be sent to the Creditreform collection service. — Free of charge for orders over CHF 200. Deliveries are made by La Poste. Delivery within Switzerland takes 3 to 7 days after dispatch. You can pick up your order in Echallens at an agreed time free of charge. Free trying on applies to some products only (bridles) and only in the region of Lausanne on pre-booking. Note that we charge for courier services. For details on terms and conditions of warranty, please contact the manufacturer. We kindly ask you to thoroughly read and understand such terms and conditions. If you have purchased a product that doesn’t fit your purposes, we will consider possible options to exchange it for a more suitable product. We do not make refunds.